Love Slots? Hate flying out to Atlantic City or Vegas to play? Then you should probably check outSlotoQuest: Gambling Adventurefor iPhone, developed by eToolkit, Inc.
It’s a pretty fair description, albeit one that might need a bit of amelioration. 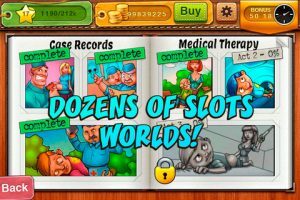 In addition to being a free-to-play slots game (more on the real cost in the next paragraph), SlotoQuest also has a story element. Admittedly, the plot is more set-dressing than compelling storyline, and you’ll mostly just notice the “story” as it affects the icons on your slots station. As for the free-to-play aspect, that’s true. 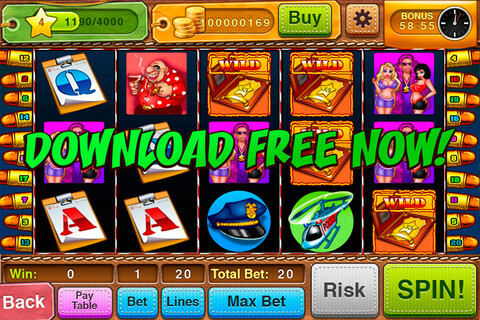 Slotoquest is free to download and play…until you run out of coins to bet with. 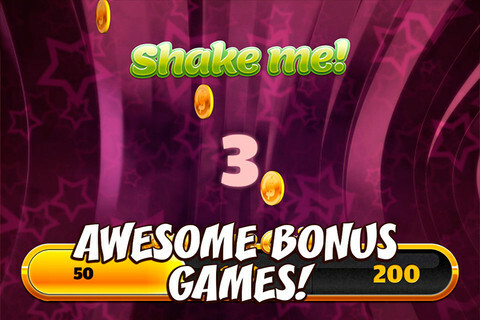 At that point, you can get “bonus” coins in a “shake-your-phone” mini game that can be replayed once an hour. After you blow through those coins, however, you need to either wait for an hour, or spend your real world money ($1.99 gets you 1500 coins, $49.99 gets you 138,000 coins.) I blew through my coins in under five minutes. 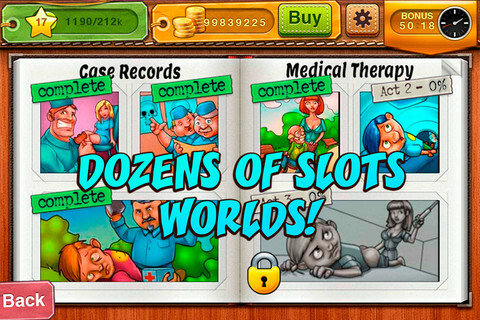 While SlotoQuest is fun, it’s definitely not my favorite App Store slots game. The graphics are a little cheesy (though your mileage may vary.) In addition, the game screen is pretty crowded, making the process of placing a bet kind of confusing. And I had issues with the max bet button failing to work for me, as well. And the “lifelike” casino sounds I was promised were far from immersive enough for me to lose myself in the gameplay. 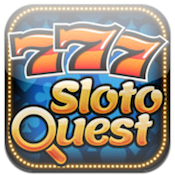 All that being said, however, die-hard casino game fans are definitely going to love SlotoQuest for iPhone. 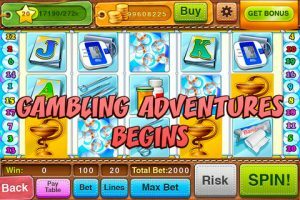 But for more casual slots fans, SlotoQuest may not fully capture the thrill of slots in real life (or playing another slots-inspired app.) But since it’s a free game, you should definitely give it a try. 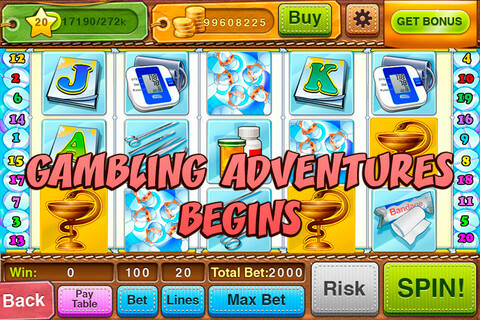 SlotoQuest: Gambling Adventure is compatible with iPhone, iPod touch, and iPad. Requires iOS 4.2 or later.A small expedite fee was paid by the developer to speed up the publication of this iPhone app review.